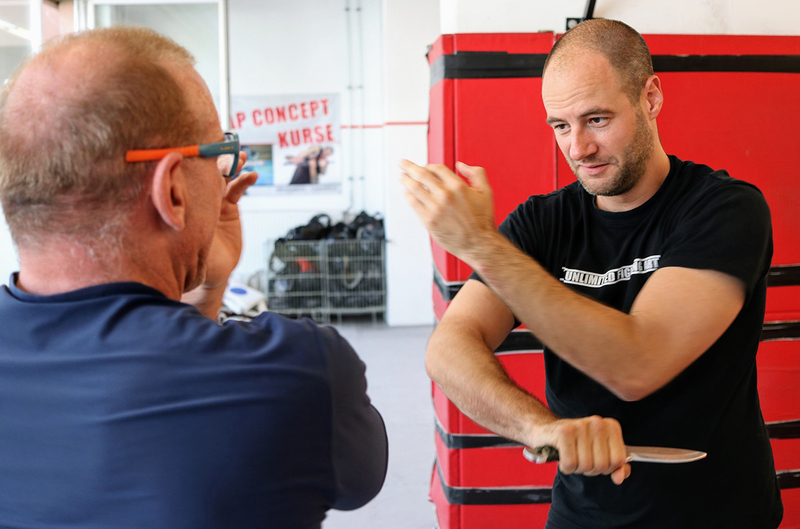 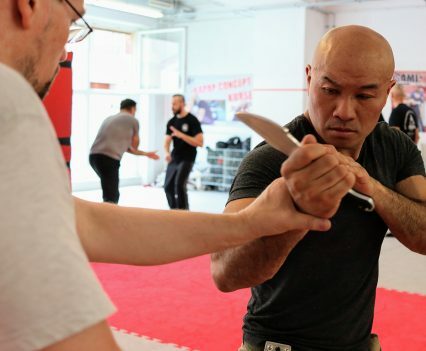 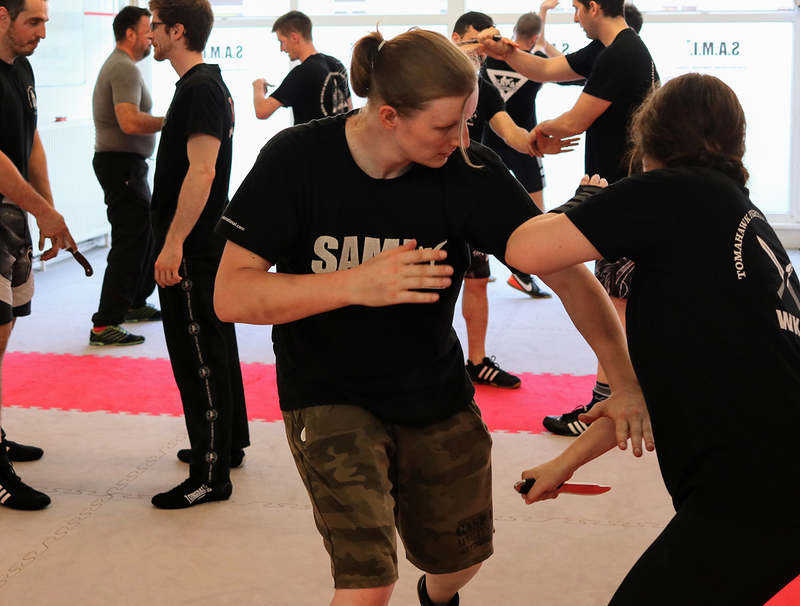 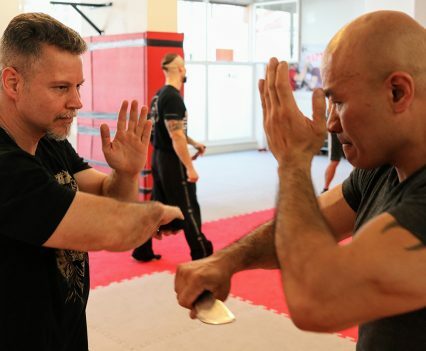 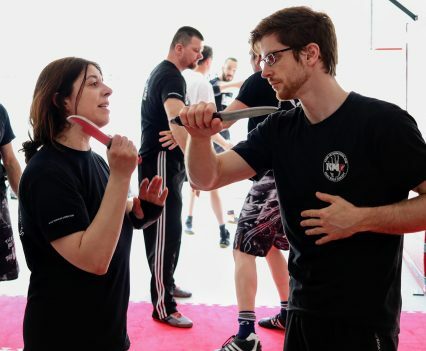 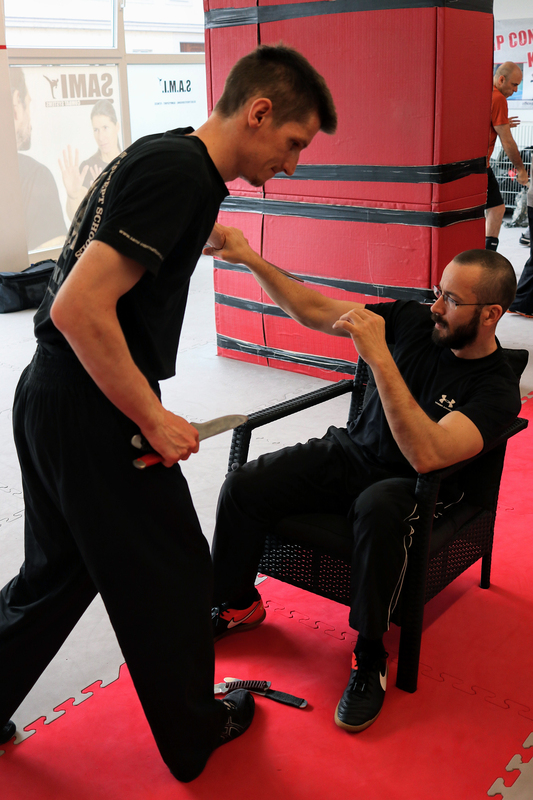 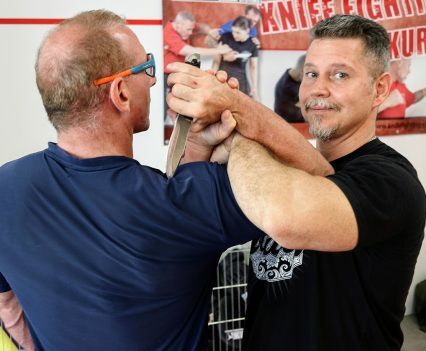 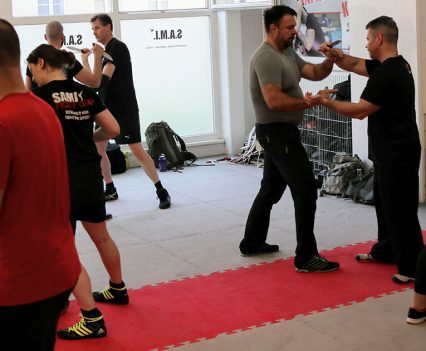 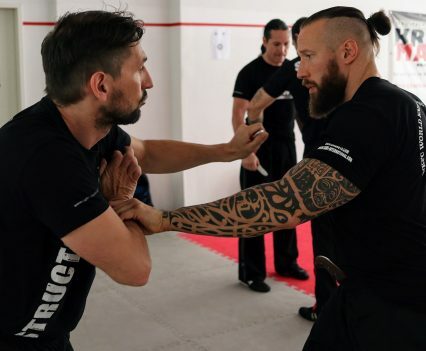 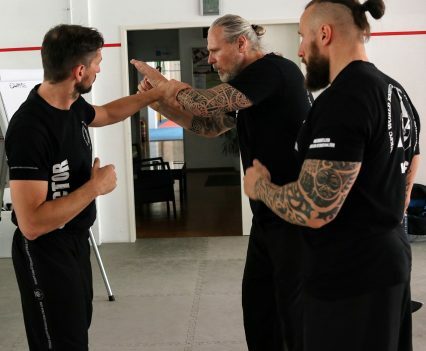 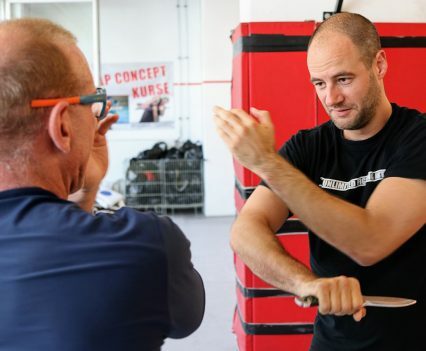 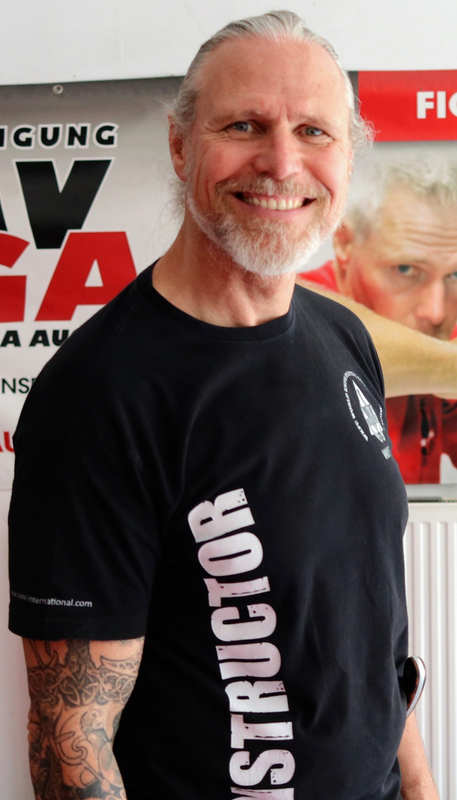 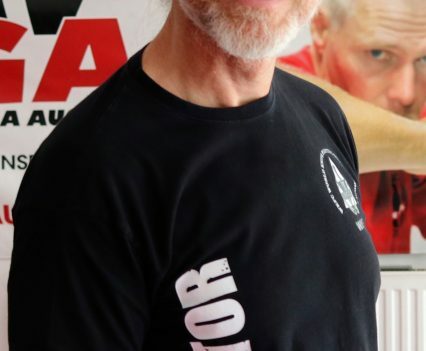 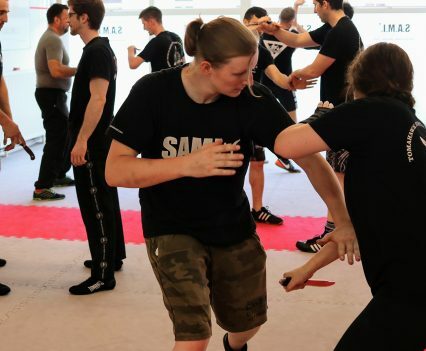 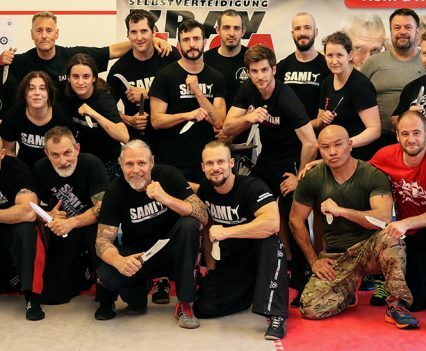 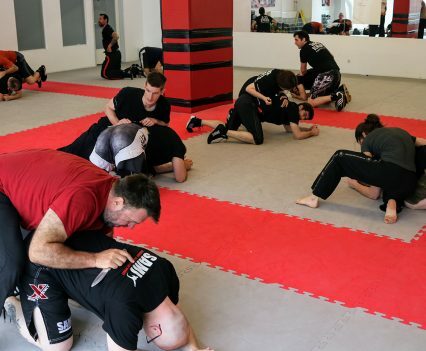 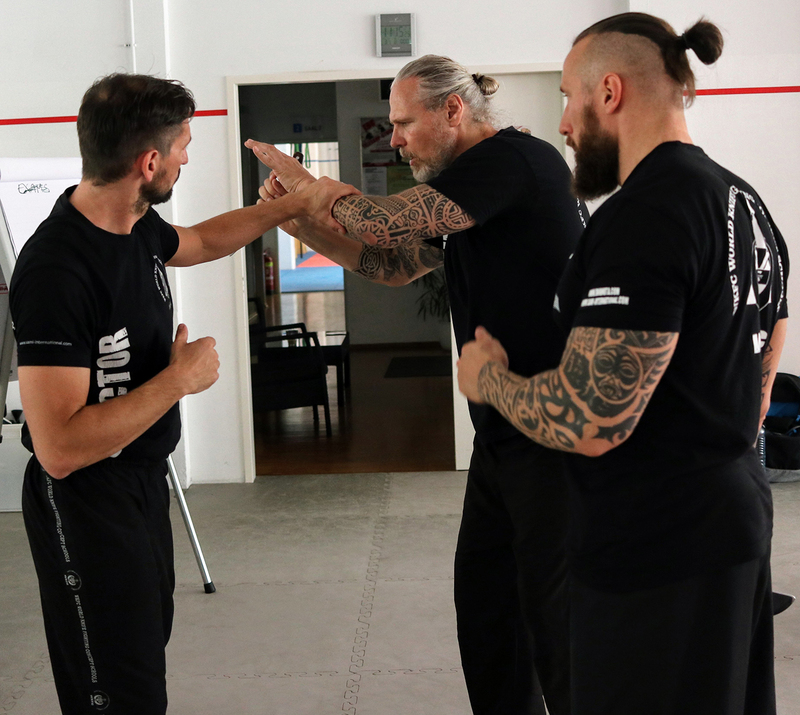 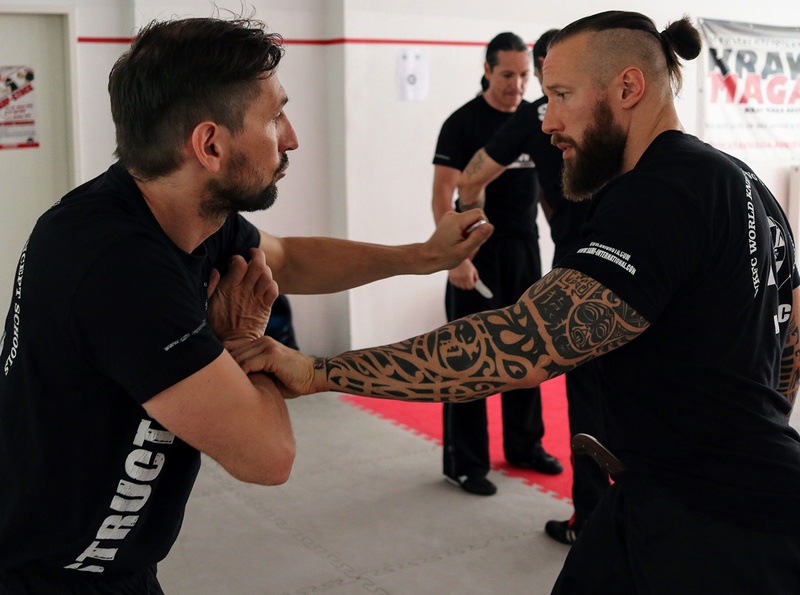 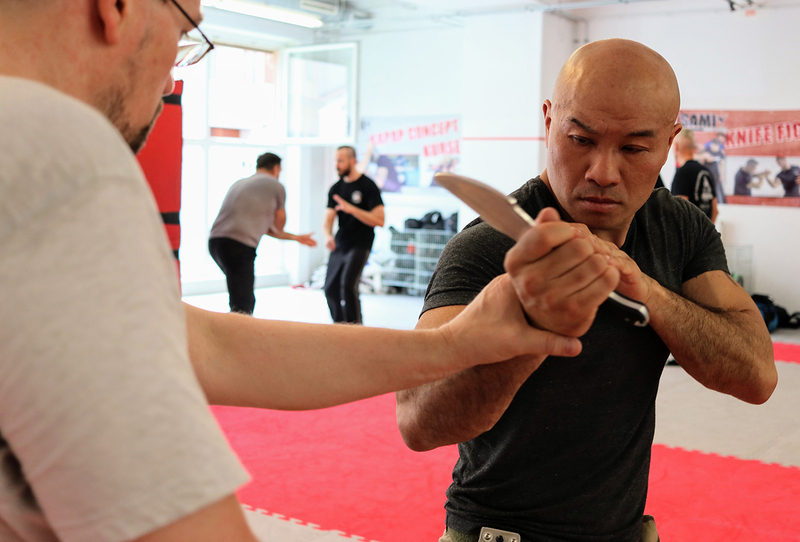 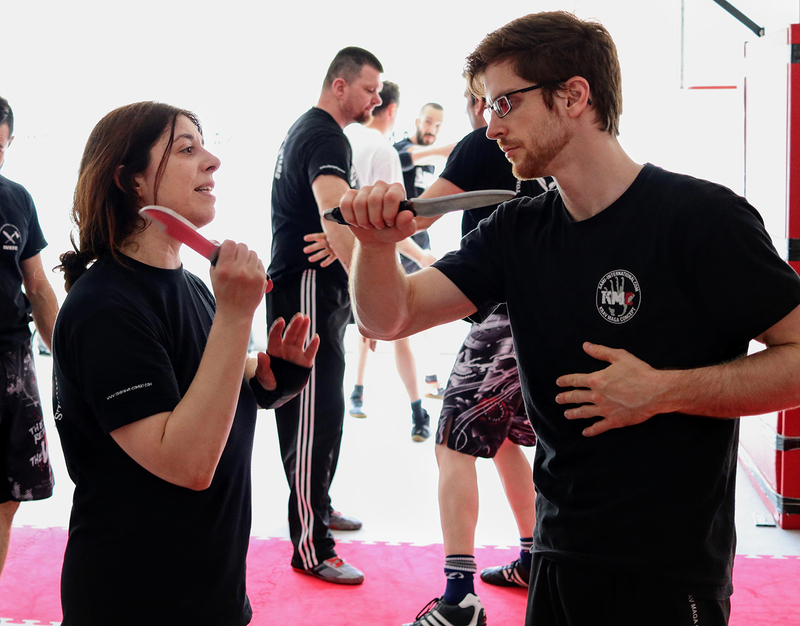 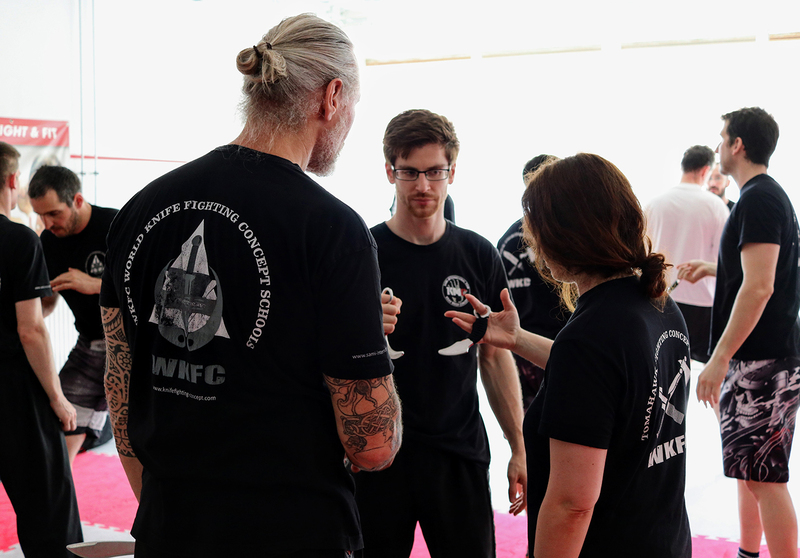 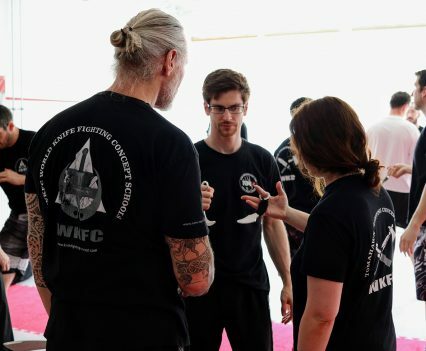 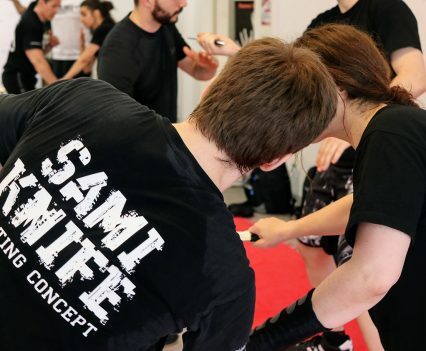 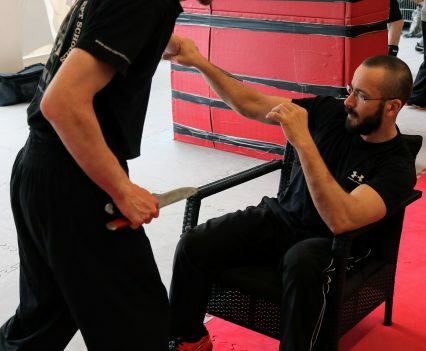 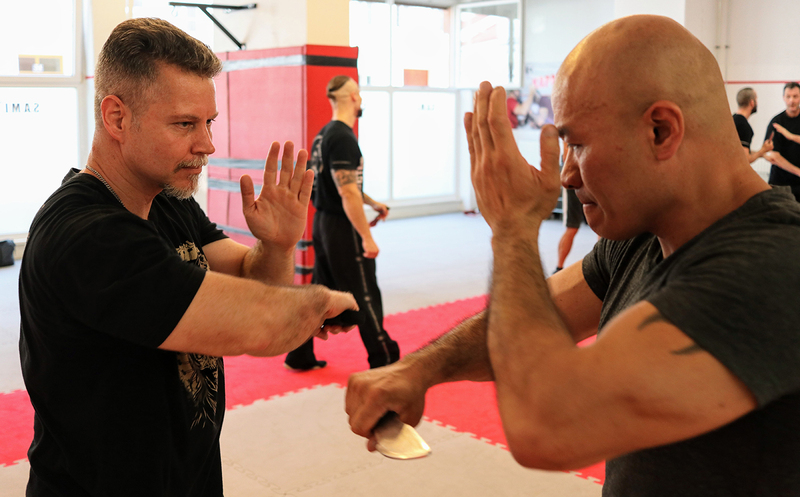 Around 30 students from Germany, the Czech Republic, Switzerland, the United States, Canada, Romania and from all over Austria joined Peter Weckauf, Robert Exl and Georg Platzer for the seven day international Knife Fighting Concept intesive course at the headquarters in Vienna. 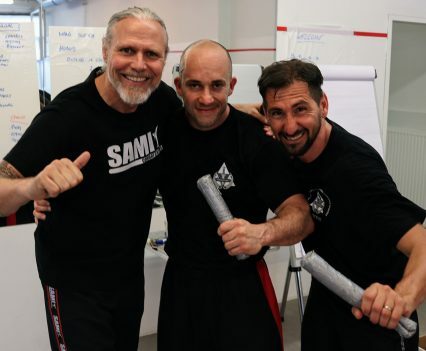 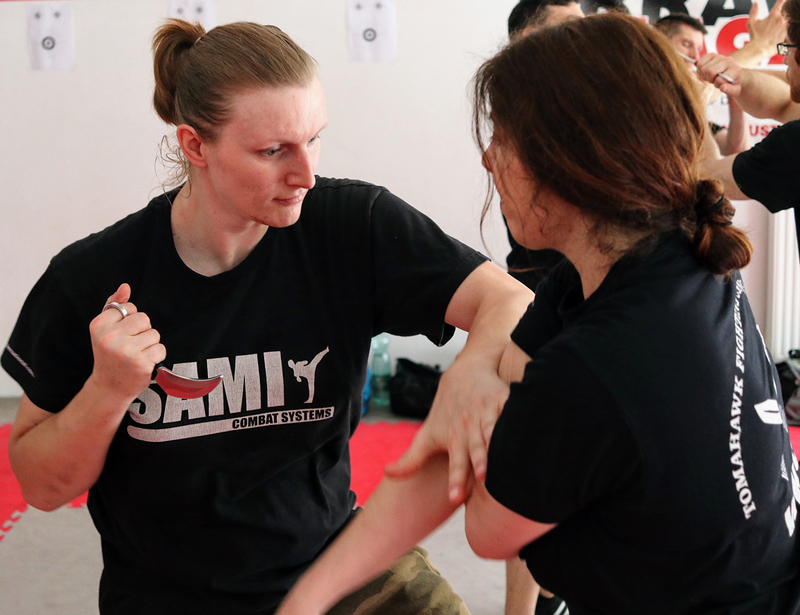 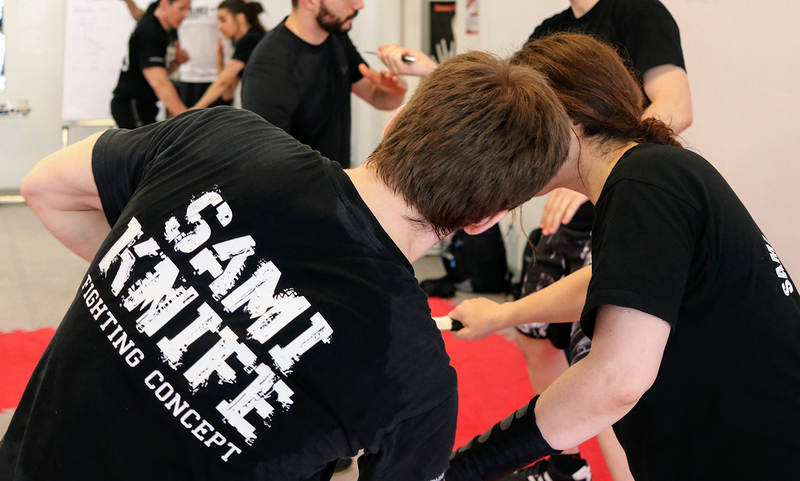 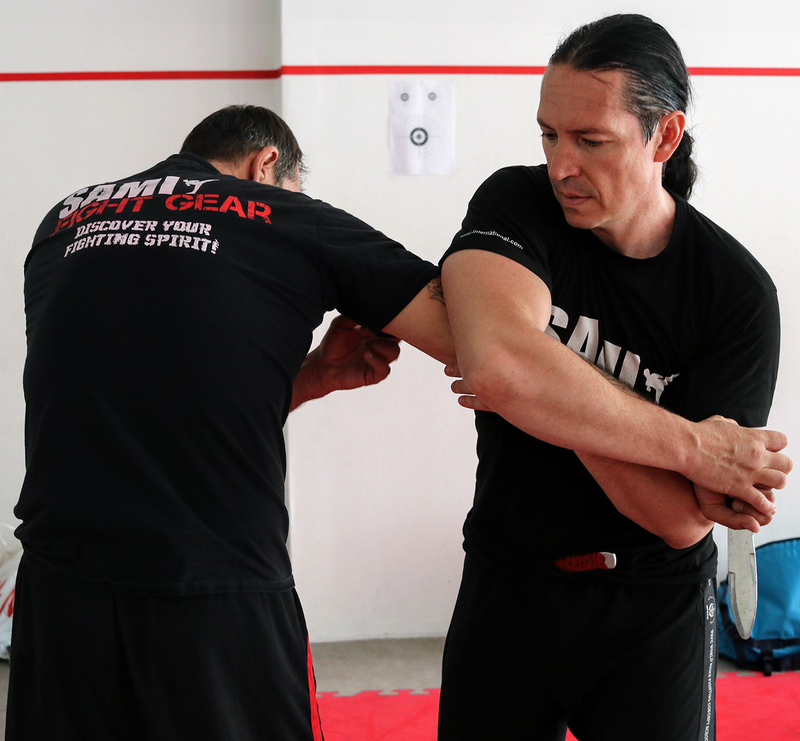 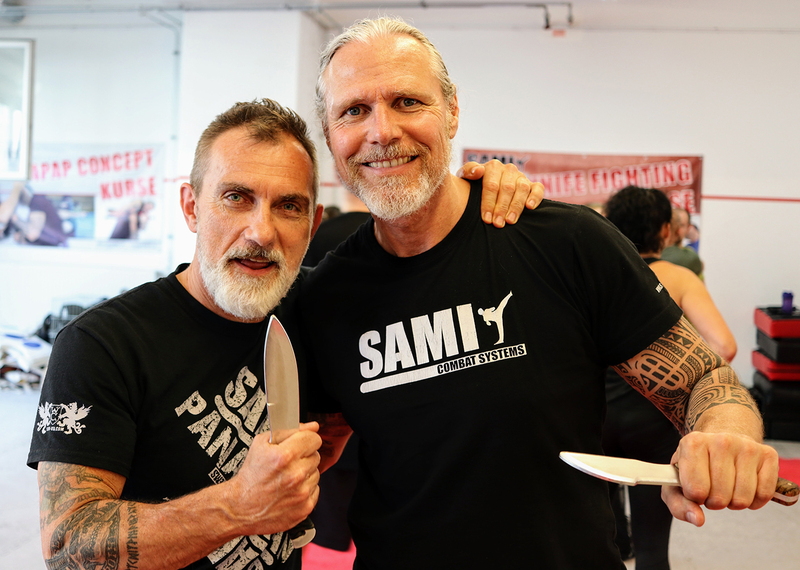 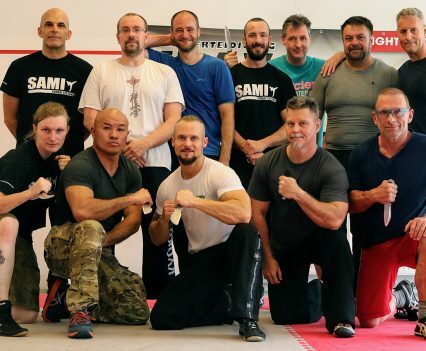 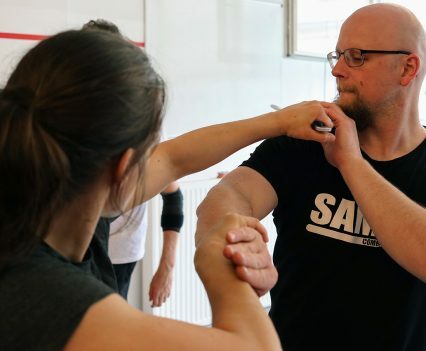 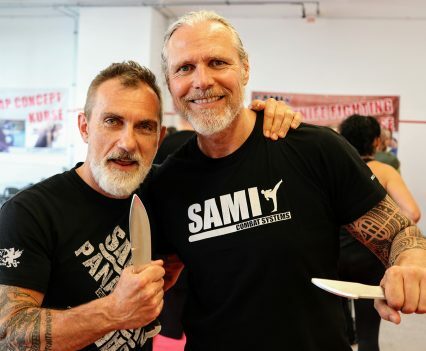 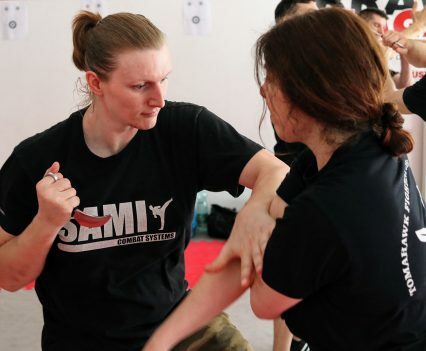 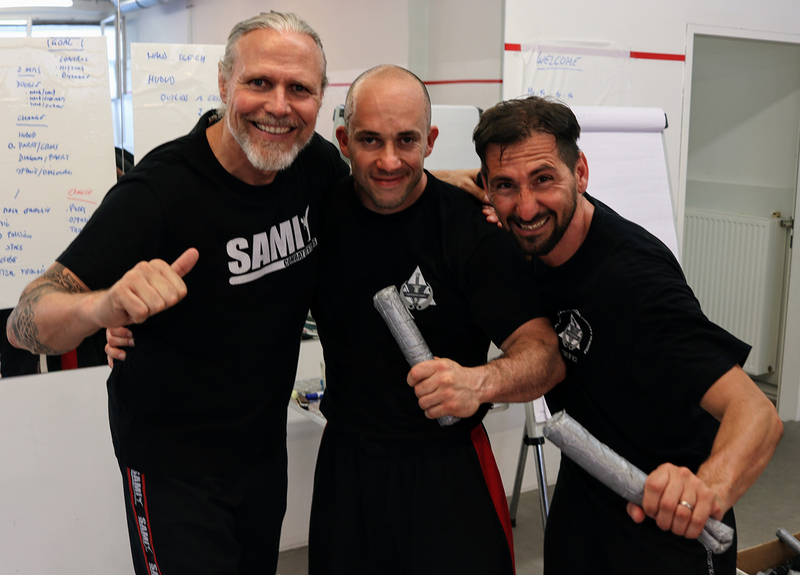 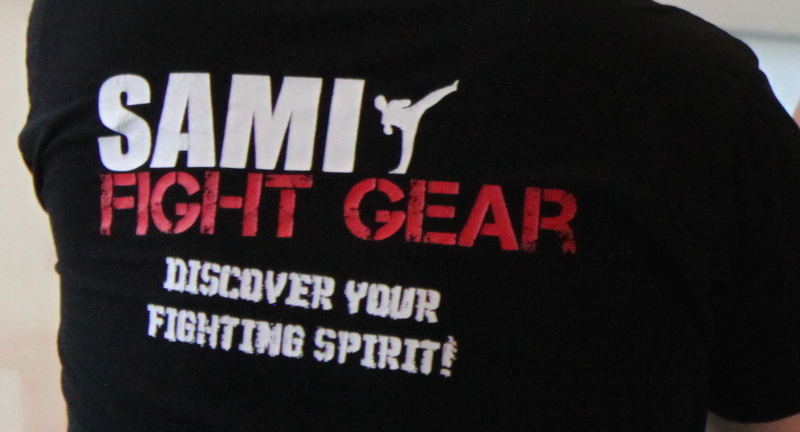 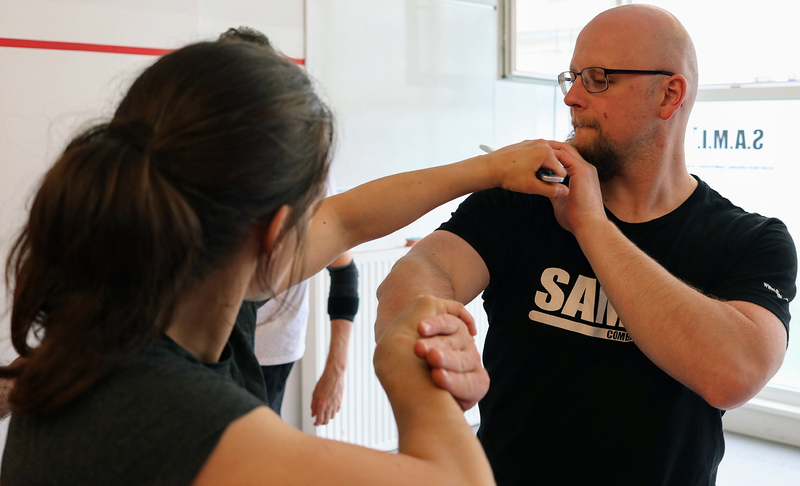 Between 10 a.m. and 4 p.m. the group trained in all levels and had the opportunity to join regular classes at SAMI HQ afterwards. 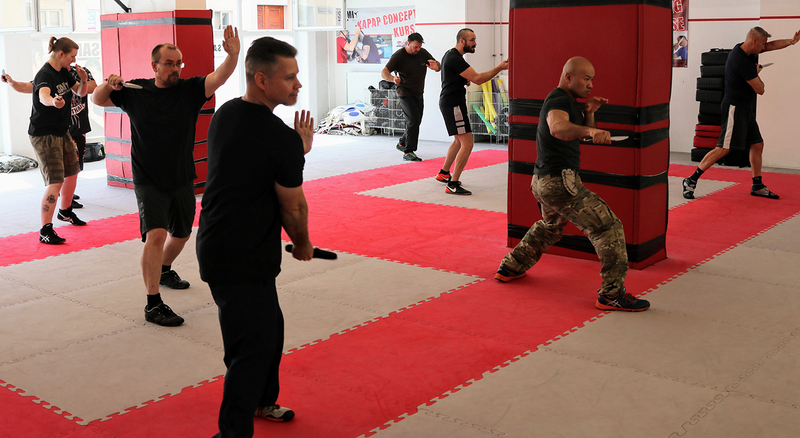 After seven days of extensive training students and instructors had the chance to take their exams. 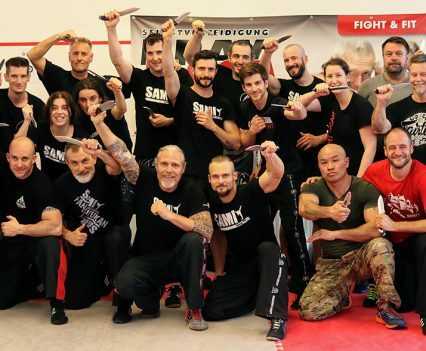 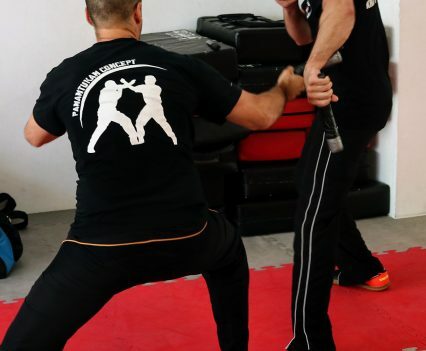 Next Knife Fighting intesive course at HQ will be held in December.